Dupatta is a classical Indian stole which is draped by a women around her head or across her shoulders. This in the olden days was believed to be a symbol of dignity and respect. 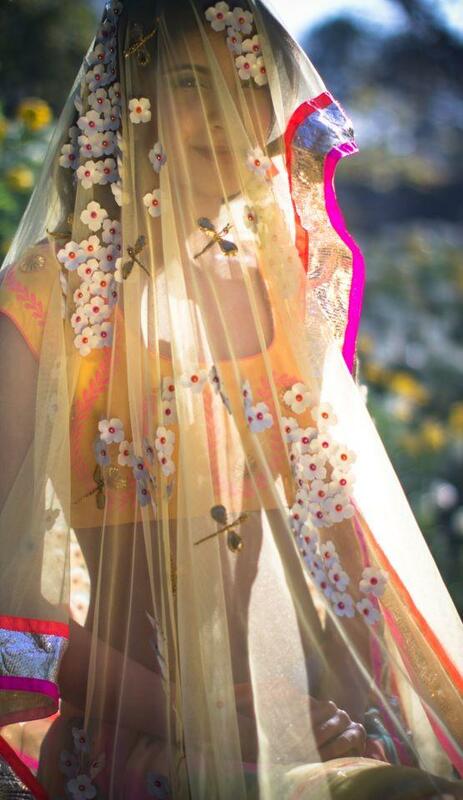 Model with a net dupatta draped around her head. Net Dupattas are lightweight and easy to carry throughout the day. Net dupattas come with elegant and beautiful embroidery on them. They help to uplift the look of the dress or lehenga. Net dupattas allow you to show off your hairstyle and hair accessories. 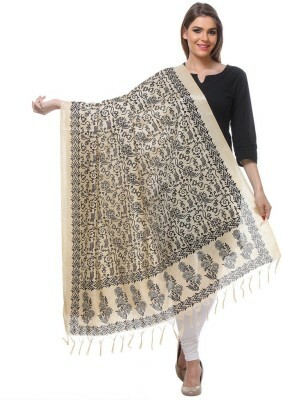 Net dupatta for a casual look. 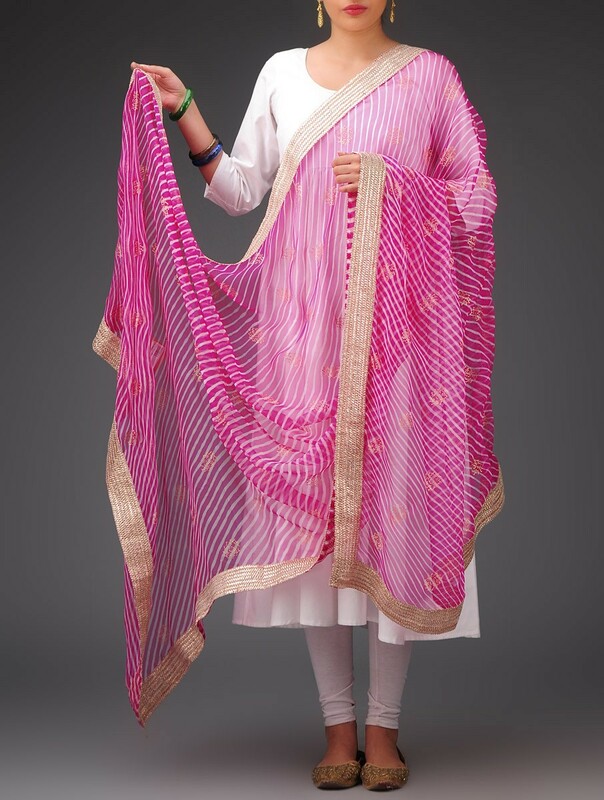 This type of dupatta is ideally suited for summery and hot climates. It is advisable to use a net dupatta to cover your head as the weight does not put excess stress on your neck and also stays in place easily with a few bobby pins. 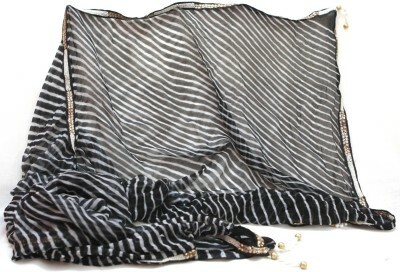 Georgette dupattas are sheer works of elegance. These dupattas styles are heavy and make the outfit look more rich and vibrant. Owing to the opaque nature of these dupattas, they are usually paired with simple blouse designs as otherwise the necklines and patterns get hidden. Georgette dupatta draped across one shoulder, paired with a ghaghara. 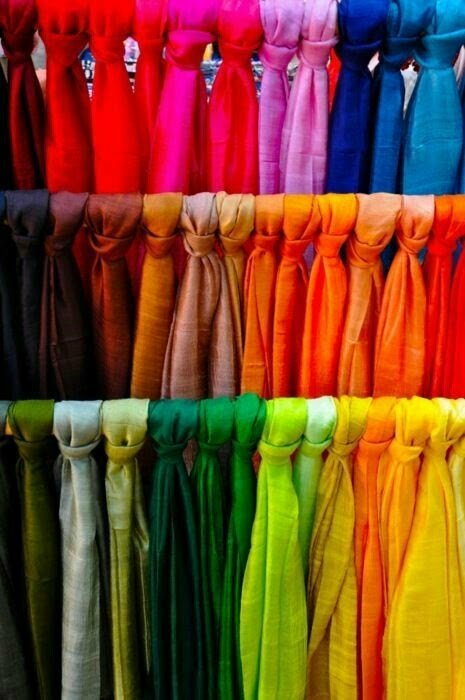 Georgette dupattas are relatively heavy and may be difficult to wear on the head. These dupattas are great to drape on when you want to wear the ghagra in saree style. 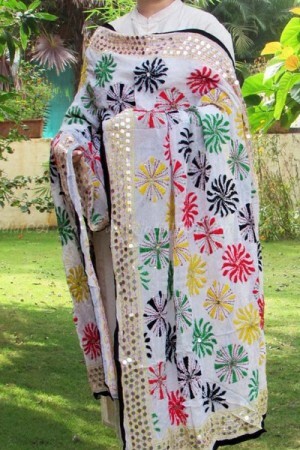 Banarasi silk dupatta teamed with a lehenga. 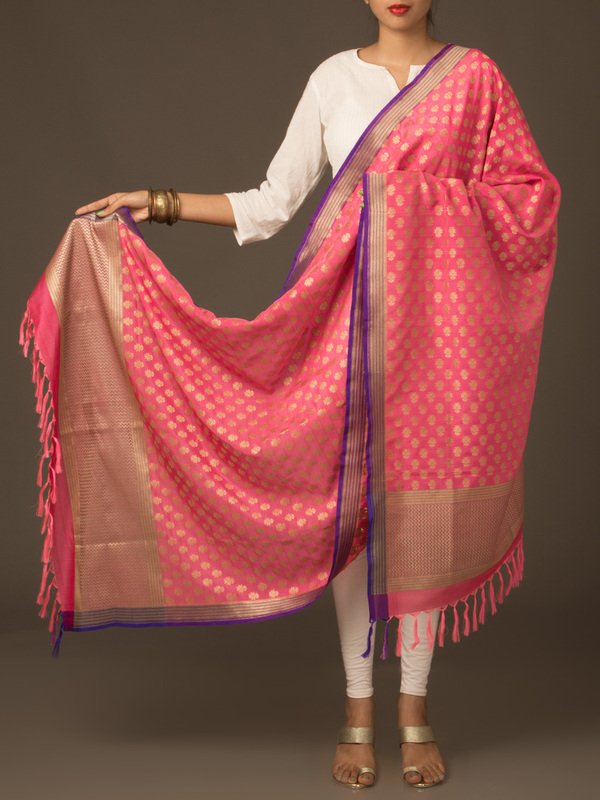 Banarsi silk dupatta types are best suited for layering and adding a style statement for your outfit. 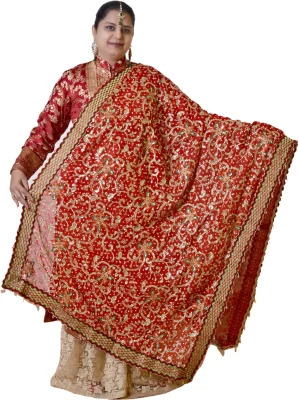 They are like shawls which are heavily embroidered. These dupattas are not suited for wrapping over your head. They are stiff and give a vintage look to your outfit. It is best to hold it in your hand like a shawl and pull on a rustic look. Try it on a black lehenga skirt and an embroidered blouse to look outstanding. Chiffon dupatta types are more for daily use and for casual outfits. They are light and delicate and cannot support too much embroidery. Keeping a chiffon dupatta in place is extremely easy and carrying out your days tasks wearing one is also fairly simple. Chiffon dupatta with mild work. Some double layer chiffon dupattas are available, these have delicate embroidery near the edges. Velvet dupattas are more commonly and popularly known as velvet odhnis. These are very useful during the winters. They are thick and durable and also embroidered with heavy gems that make them look rich and ethnic. Velvet goes well with most materials and hence can make any outfit look brilliant. The only drawback is that these cannot be draped around the head. Experiment with various dupatta styles and types and make even the simplest of outfits look different and elegant. 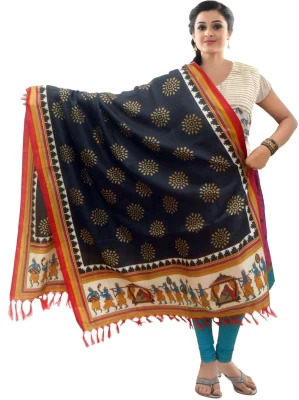 For the more professional look there are even semi-cotton dupattas which are midway between shawls and dupattas and make the entire look more official. Drape it now!